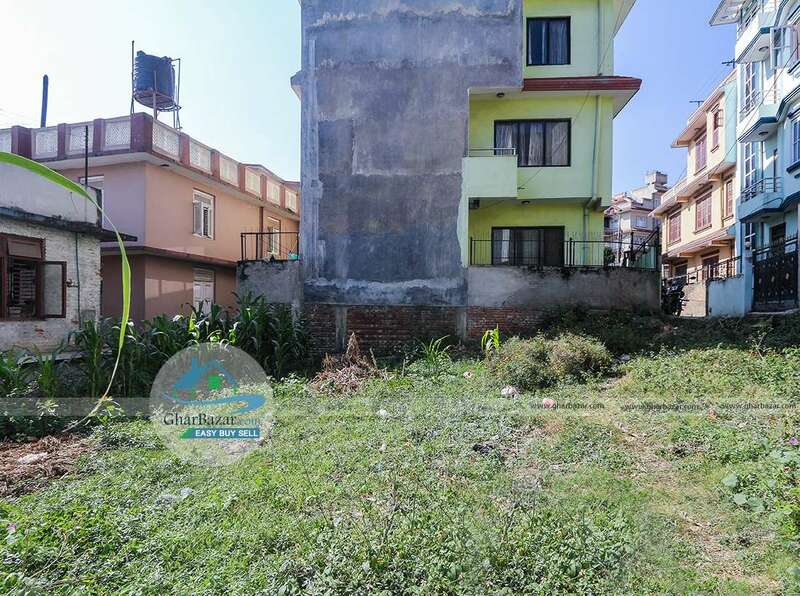 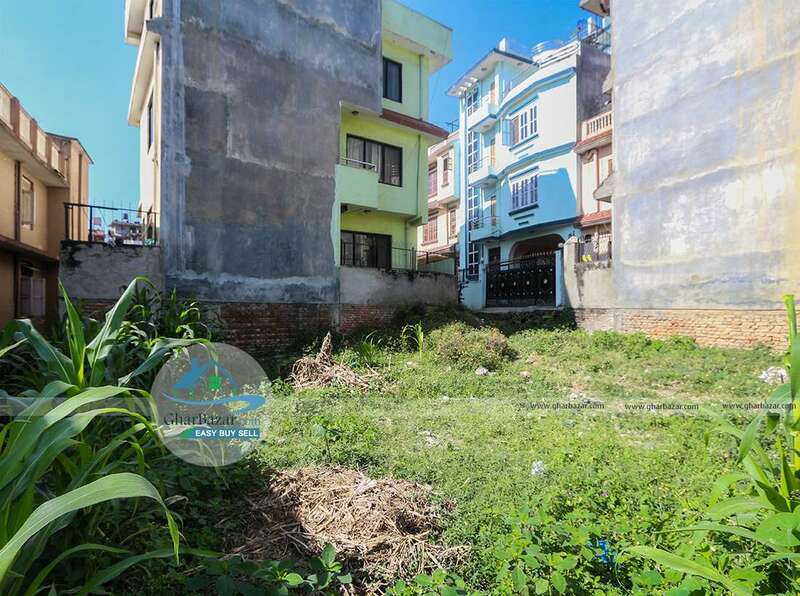 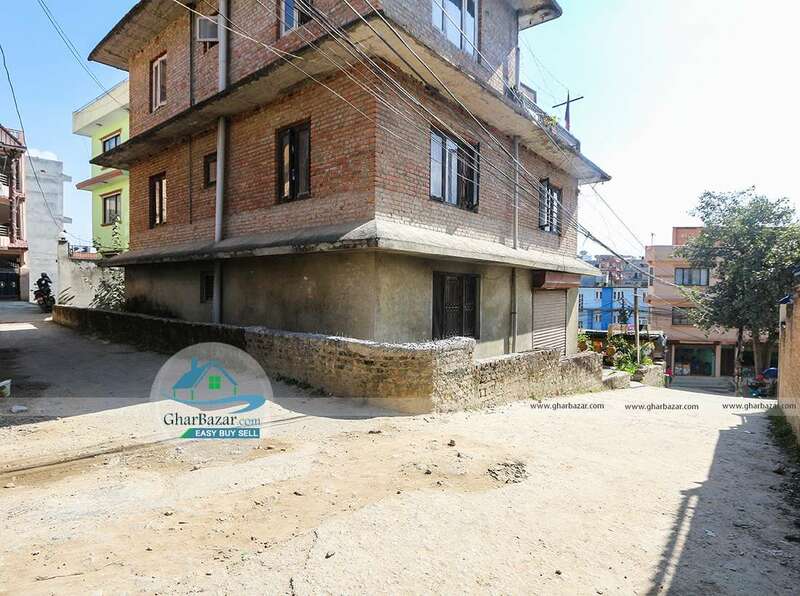 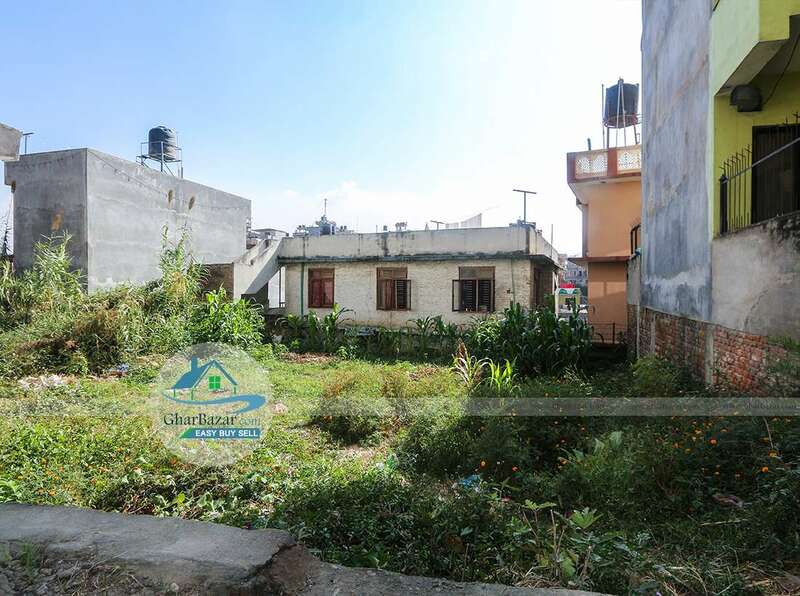 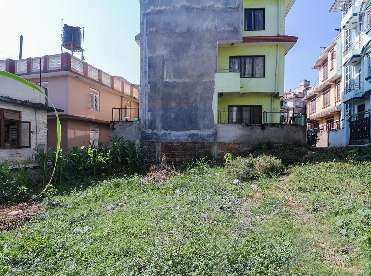 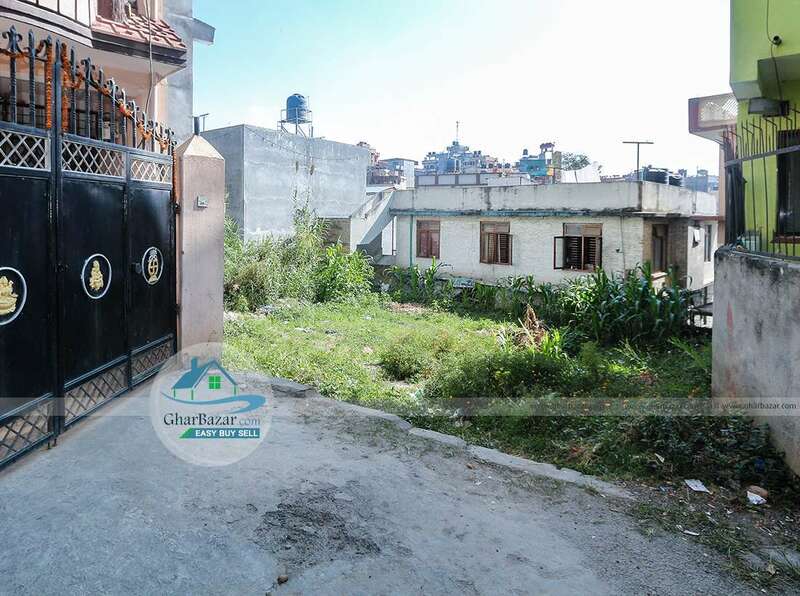 This is a 4 aana north facing square shaped land, located in the peaceful residential area at Kalanki near Makalu Petrol Pump, Kathmandu. 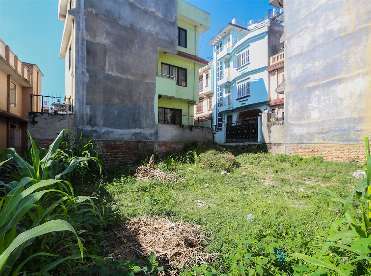 It is 150 meter from ring road and 50 meter from kalanki road. 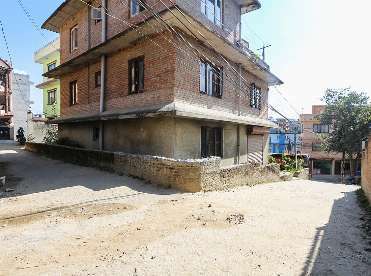 It has 10 feet black topped access for only 4/5 houses. 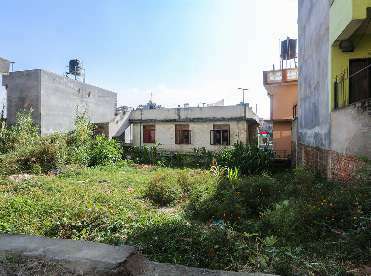 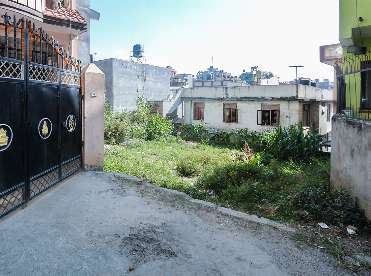 The property price is 32 lakh per aana.